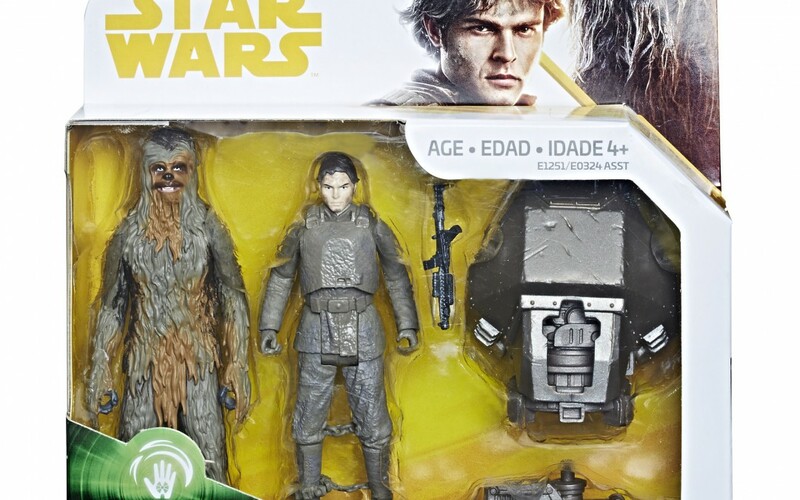 Walmart has finally debuted the new Solo: A Star Wars Story themed Force Link 2.0 action figure 2-pack featuring both Han Solo and Chewbacca that I’ve briefly mentioned before in one of my previous posts! This 2-pack costs $14.97 and shipping is free. As of this writing there are only 7 of these figure 2-packs left in stock so order soon. Recreate the adventures of a galaxy far, far away like never before with Force Link 2.0, featuring Bluetooth technology that allows for interactive social play within the world of Star Wars! Wear Force Link 2.0 wearable technology (available in Starter Set. Sold separately) to activate lights, sounds, and phrases in Force Link 2.0-activated figures, accessories, vehicles, and playsets! 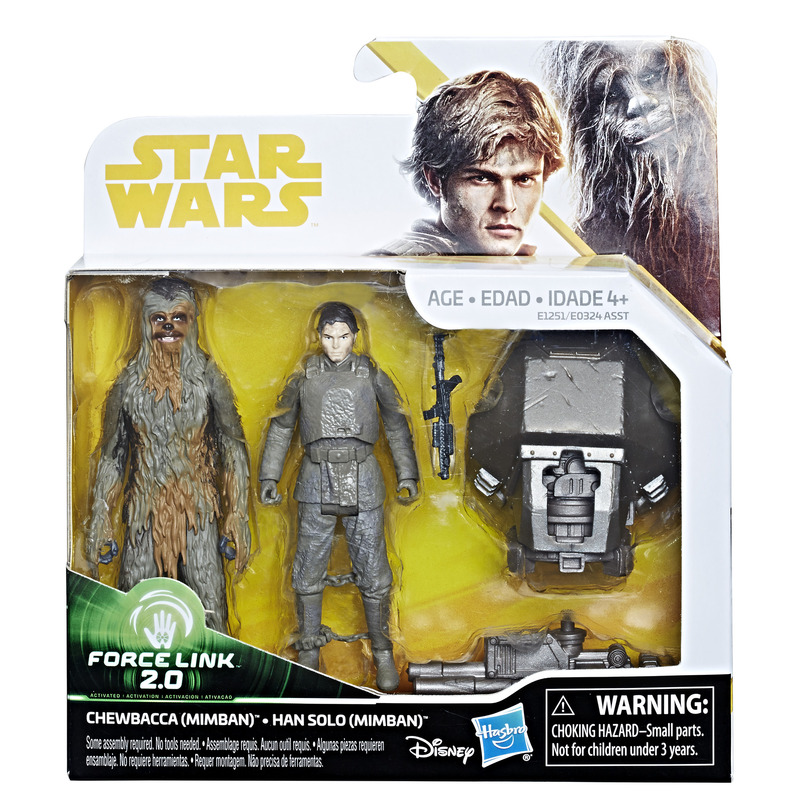 When kids wear their Force Link 2.0 wearable technology and pick up the 3.75-inch scale Star Wars Han Solo or Chewbacca figure, they can activate authentic figure phrases and sounds! Figure includes movie-inspired design and character-inspired accessories. 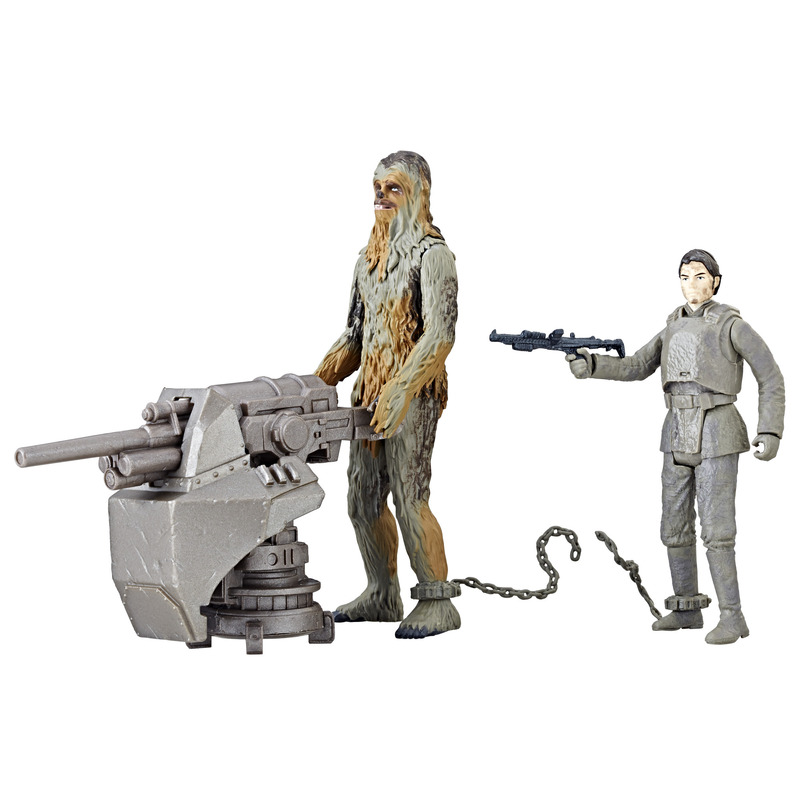 Activate 2 different sets of sounds with Han Solo and Chewbacca figures and accessories!